Infinite Art Tournament: The Wednesday Quiz is an extremely viscous biopolymer! The Wednesday Quiz is an extremely viscous biopolymer! Answers come out Fridayish, or when somebody reminds me, or perhaps when Eavan loses patience. 1. The son of Darius and the grandson of Cyrius, he almost -- but not quite -- pulled off an invasion of Greece. 2. It's one of the Four Great Ancient Capitals of China, the capital of Shaanxi province, the eastern end of the Silk Road, and home to the famous Terracotta Army. It's got a city and a metropolitan population that are both about the same as Chicago's. What is the name of this important city? 3. It's a product -- an extremely viscous biopolymer! -- that they make by fermenting sugar with a bacteria, then use to thicken food or stabilize cosmetic products. 4. What's the stuff on the left? 5. In the Republic of South Africa, Zulu is the most common home language. (Afrikaans is third, and English is sixth.) What language, with about 8 million speakers, is the second most common? 6. This company built the first real personal computer, but didn't try to sell it commercially because it didn't seem like there would be much of a market. Whoops. Their success in the realm of photocopying has managed to keep them afloat, however. 7. These dry-climate gardeners are practicing ______________. 8. Element 54 is an inert, heavy, colorless, oderless gas that lights up when electrical current is run through it. What's it called? 9. This is something that thousands of Scrabble players make reference to all the time without having any idea what it is. What is it? 10. In their less common name, they give credit to Wilhelm Röntgen, the guy who discovered them. But what do we usually call them at the dentist's office? The tie-breaker: There really weren't too many other questions I could have used with this week's letter. Show us what YOU've got: add a few additional questions, if you can. Put your answers in the comments in honor of Wilhelm Röntgen. What is defined as "hatred or fear of foreigners"? 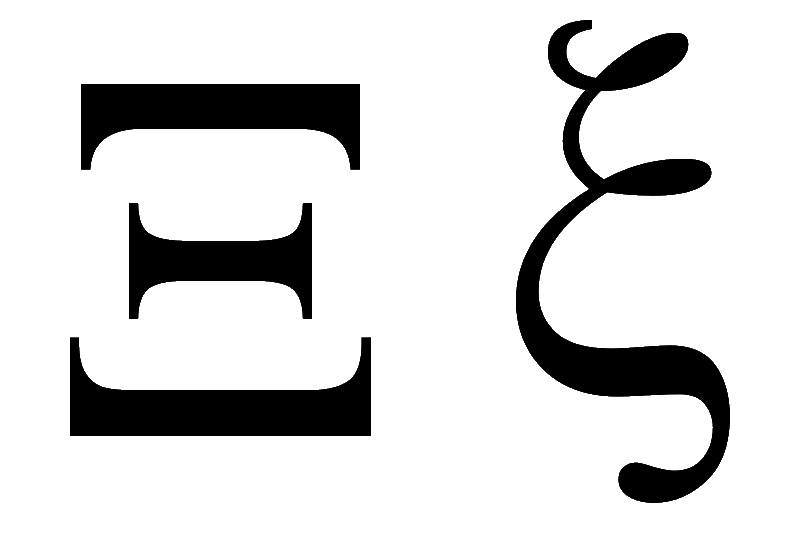 What is the 24th letter of the English alphabet? What is the study of extraterrestrial beings? It can describe a movie or an alcoholic beverage. A shrew; you have to take her scolding philosophically. The tip of the breastbone. You get them when you kill yet another dragon (abbr.). I treasure these Wednesday quizzes. 4. 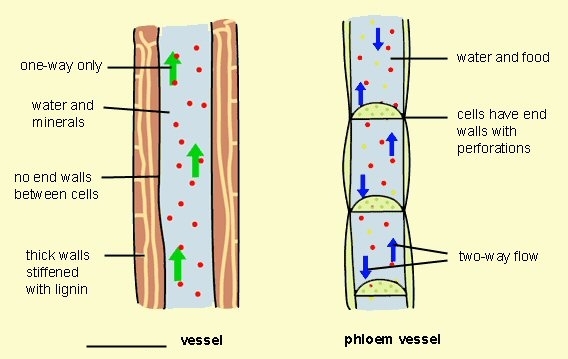 Xylem! I knew this one! There's a statue to Roentgen in Giessen, Germany. Name a childish percussion instrument! Fear of Furriners is called--! Xochimilco would be a great answer except I can't remember if it's a lake or a mtn. 10. Xrays is far easier than Rontgen rays...sorry! I am surprised that you left out a clue on Xylophone!!! "There really weren't too many ... questions I could have [answered] with this week's letter." Amazing (but sometimes hard-to-watch) movie: "Xiu Xiu: The Sent-Down Girl"
This musical instrument is pictured in more children's ABC books than any other, even the popular Violin. 2. Ha ha, no clue. 3. Xanthan gum, Yum Yum. 4. Xylem. Thank you, AP Bio. 6. Xerox. Michael, you made this one too easy. 9. Ima guess and say it's xi. Obviously, Kublai Khan build his stately pleasure dome here. What is the study of extraterrestrial beings? I can tell who's read the Ender books in this crowd. What is "dry writing"? Jose Saramago, but I still like him. It can describe a movie or an alcoholic beverage. "piquant"
A shrew; you have to take her scolding philosophically. I actually don't know this one. The tip of the breastbone. Oh very good. You get them when you kill yet another dragon (abbr.). Niiiiiice. Xanthippe, the wife of Socrates. Reportedly, after she spent the morning screaming invective at him, he walked outside to get away, and she dumped a chamber pot on him out of a window, at which point he said something like "well, I knew if there was thunder, there would eventually be rain." My first would be a picture question, showing a skinny third world humpbacked cow. Then I'd ask for the name of the philosopher who wondered how we ever get anywhere, because we always have to get halfway there first. Can you name a nature preserve in the Mexican state of Quintana Roo? Elaine: I made mine up too, but I did it CONFIDENTLY! 7. 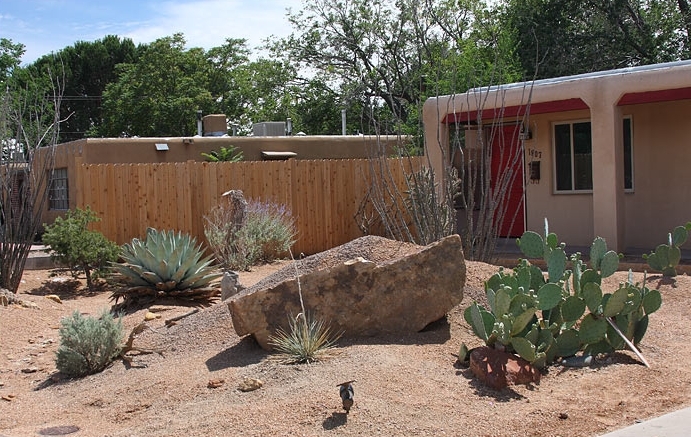 Xeriscaping. I'm not seeing any love for "xeri(o)culture," although it would of course be a perfect adequate word for the same thing. 9. Xi -- the Greek letter. I love the letter questions. Can you start over with things that END in the same letter?